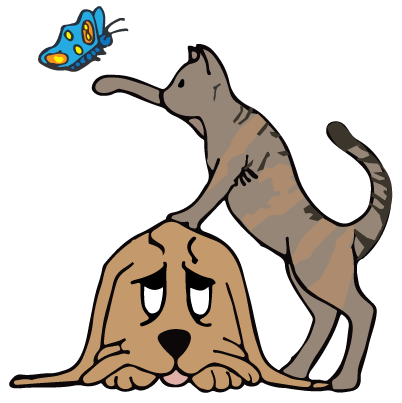 Edgefield Veterinary Hospital, LLC is please to provide you with a full library of pet medical information from the Veterinary Information Network (VIN). VIN is the world's first online veterinary community, where new articles are added weekly by the experts at VIN to make sure that our readers have the most current veterinary information available. Of course our veterinarians and staff are here to help you so don't hesitate to give us a call at 603-329-6553 during normal business hours if you have medical concerns about your pet! If you have any concerns after hours please visit our emergency information page.